Oh, Spain. Don’t go a-changin’. In the Catalan region of Spain, it is customary to include a “caganer”, or defecating figure somewhere in your Christmas nativity scene -far away from the manger. 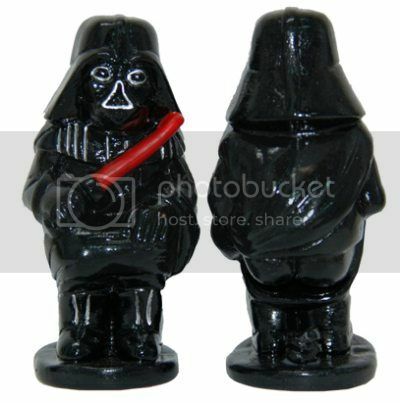 Right, ’cause it’s in perfectly good taste to place a pooping Vader in a nativity scene. Unless you place it near the manger. Then it’s bad news. Obviously.